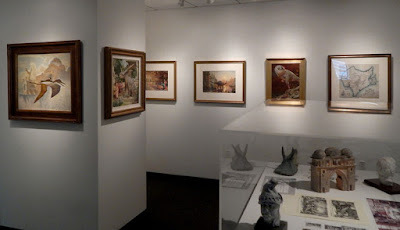 A new exhibition of my original art has just opened at the museum of the University of the Arts in Philadelphia. 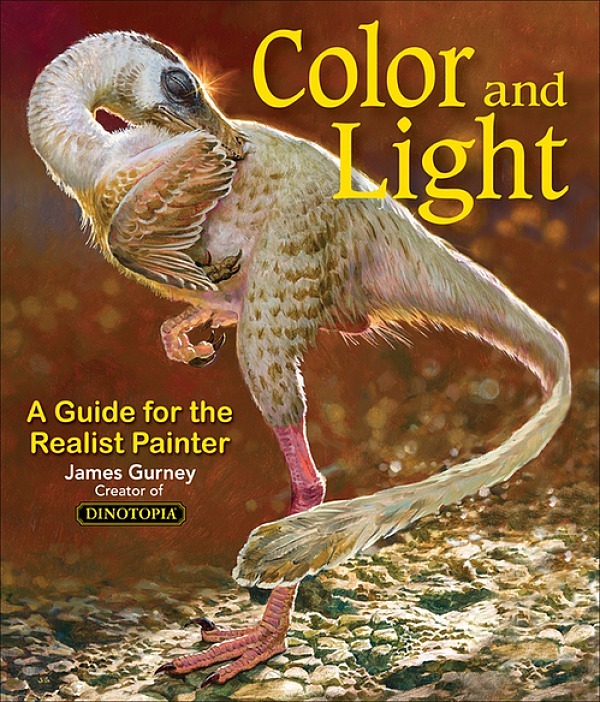 The Art of James Gurney includes more than 25 oil paintings from the Dinotopia books, as well as natural science illustrations, preliminary sketches, and maquettes. One of the featured images is "Waterfall City: Afternoon Light" from Dinotopia: Journey to Chandara. This is the only image that overlaps from the Delaware Art Museum exhibition a few years ago; the rest are all different. 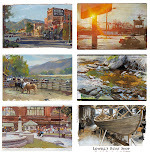 The Art of James Gurney will be on view at the The Richard C. von Hess Gallery of Illustration at 333 S. Broad Street, Philadelphia, PA through November 16. In connection with the exhibition, I'll be doing a public presentation on Thursday, October 29 at 1:00 pm at Levitt Auditorium, with a reception following. Any word on the Frist Center in Nashville booking your show? Oh, that's at my alma mater! I'm so going to see it! ROTM, We heard back from the director, and they were booked up pretty far in advance. Congratulations! Wonderful to have all those amazing works to see at once! Congratulations and I hope it is a total success. Looks like an amazing show, if it's ever in the northwest I will be sure to see it.